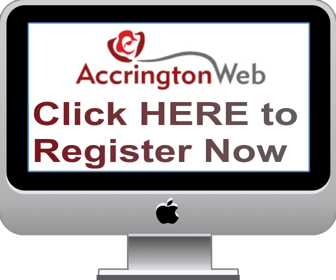 Nightlife, Events, Days out To discuss events, nightlife, pubs etc.. in and around Accrington. Also days out and about, where to go, where have you been, let us know! The fantastic resident band from the famous Shamrock bar in Benidorm will be heading to Accrington on their tour of the UK. With their Irish/Scottish banter and their amazing performances of the best of the Irish classics alongside modern day favourites, this talented 4 piece never fail to entertain their crowd. Join them at the Poplar club in Accrington, a fantastic location hosting the best in live entertainment. Free parking available for those designated drivers and only 2 minutes from the town centre for public transport links. For more details or to reserve/buy tickets text Nadine on 07974179736. Tickets can be purchased in advance via PayPal at nadsw2002@yahoo.com and collected on the door. No better way to celebrate the end of dry January.